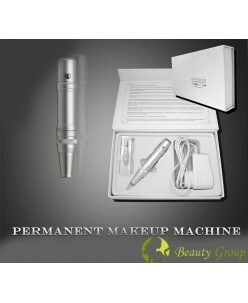 Input- AC100~240V,50/60HZMachine Size- 29.5*28.5*4.5 cmWeight- 3.5kgPunch Depth- 0~2.5mm(Adjustable)Adjustable speedSpeed- 10000-28000rpmNeedles- R1,R3,R5,F5(Disposable needle)..
Goochie permanent makeup machine (Mini Pink) One of the most advanced in the classic type writer market, especially with the introduction of the exact function of the pigment. With this device, even beginners quickly and easily out do become professional. Machine speed can be adjusted mild rotation. 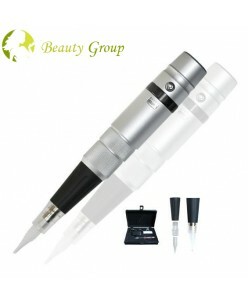 3 step is controlled needl..
Goochie Permanent makeup machine (Safety) ..
Goochie Super liner 2 permanent makeup machine. One of the most advanced in the classic type writer market, especially with the introduction of the exact function of the pigment. 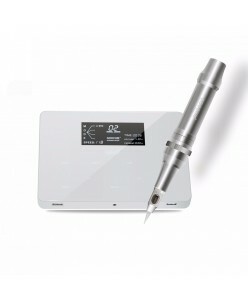 With this device, even beginners quickly and easily out do become professional. Machine speed can be adjusted mild rotation. 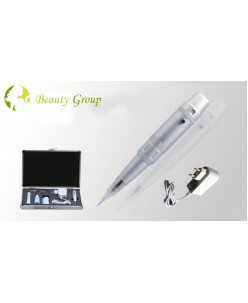 6 step is controlled ne..
Goochie Super liner permanent makeup machine. One of the most advanced in the classic type writer market, especially with the introduction of the exact function of the pigment. 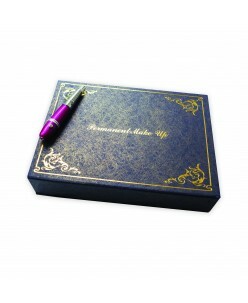 With this device, even beginners quickly and easily out do become professional. Machine speed can be adjusted mild rotation. 6 step is controlled need..